(Victorville) WonderCon, the massive comic book and pop culture convention, was a hit this past weekend, with costumes, or cosplay, around every turn. 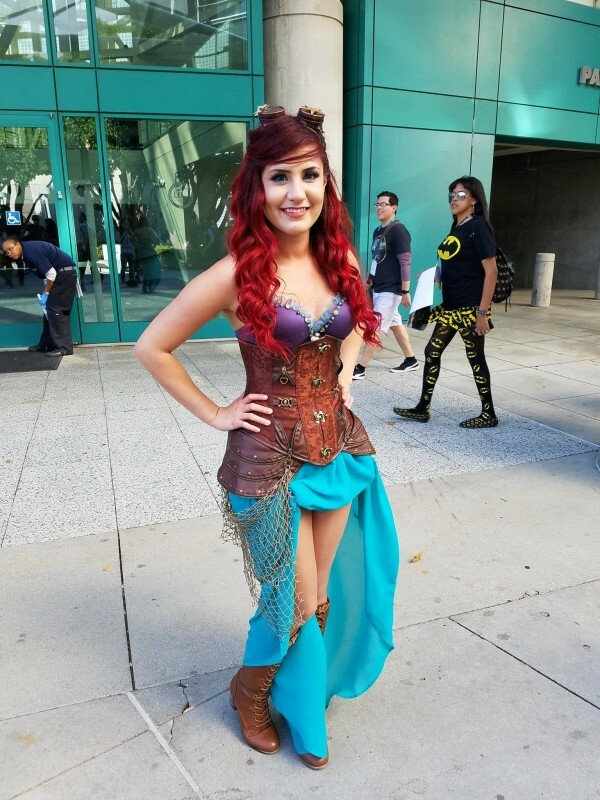 For Victorville resident Rebecca Rubio, she dove ‘Under the Sea’ and brought to life a cosplay inspired by Ariel from Disney’s The Little Mermaid, but with a twist. 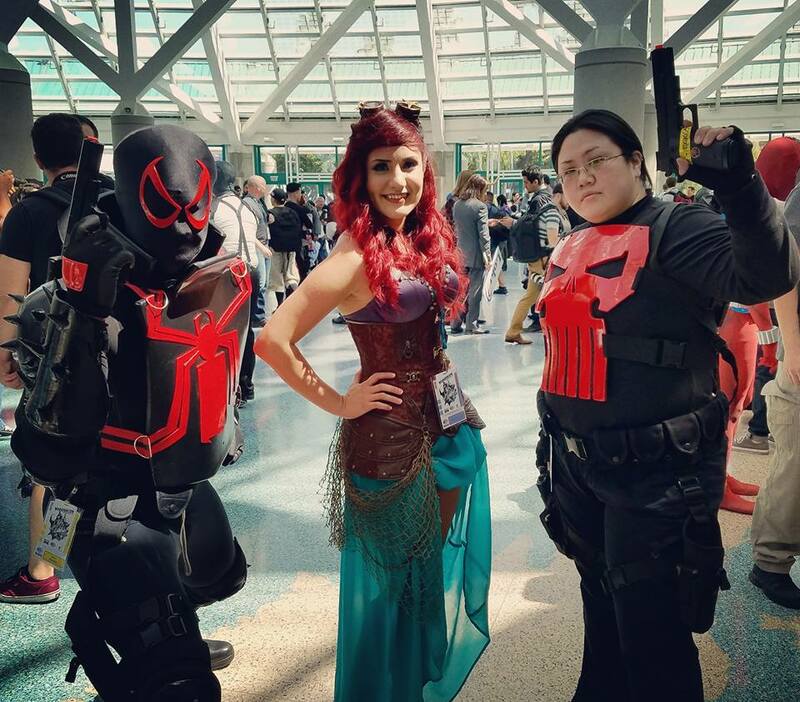 Rubio, a huge fan girl when it comes to DC Comics, made the decision to give cosplay a try at one of the largest conventions in Southern California. A fan of not only DC Comics, Rubio loves television shows and movies like CW’s The Flash and the just released feature film, Batman V. Superman: Dawn of Justice. So why the decision to pick a Steampunk version of The Little Mermaid for her first foray into cosplay? After a successful outing, Rubio is already brainstorming on what she will don at next year’s WonderCon. WonderCon 2017 will be held March 31–April 2 at the Anaheim Convention Center in Anaheim, CA. For more information on WonderCon, visit www.comic-con.org/wca.